Are you interested in learning more about Summit Public Schools and our approach to teaching and learning? We would love for you to visit our schools to experience, firsthand, who we are and what we do. 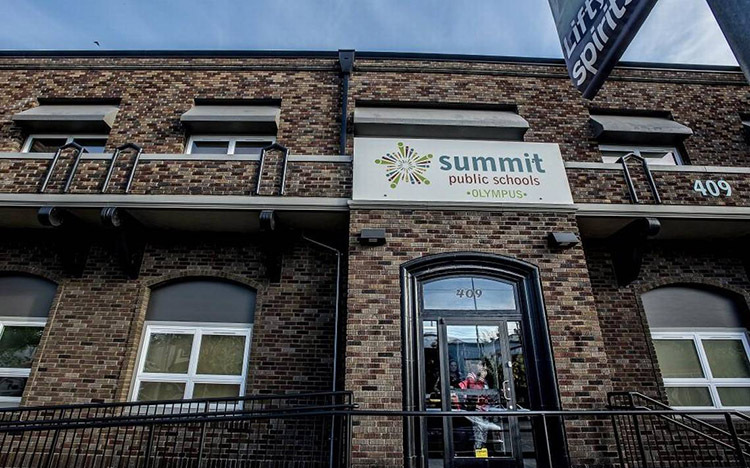 Please contact Cat Uong, Manager of Development and Partnerships, at cuong@summitps.org to schedule your visit. Would you like to visit a Summit Public School and see what we can do for your child? Check out the Our Schools page and follow the link to the website of the specific school you are interested in visiting. From there, you can find the school’s event calendars with open houses, open enrollment events, and much more!